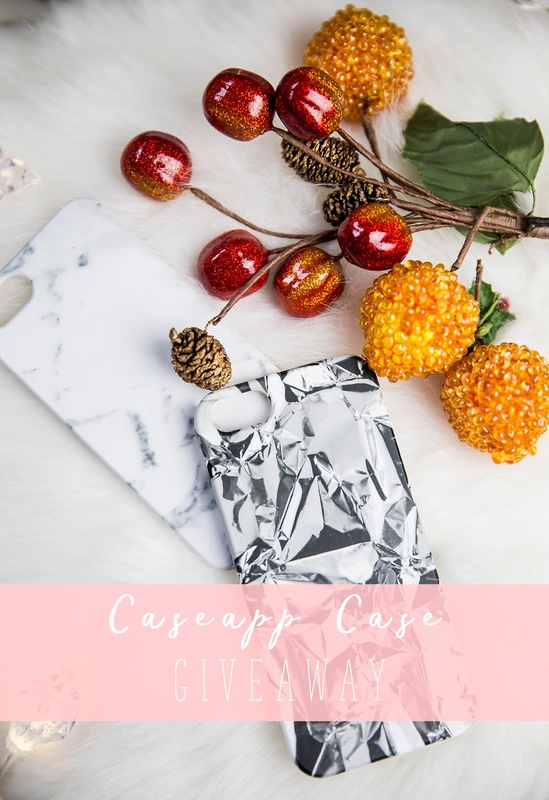 As a Caseapp ambassador and with it being a week away from Christmas. 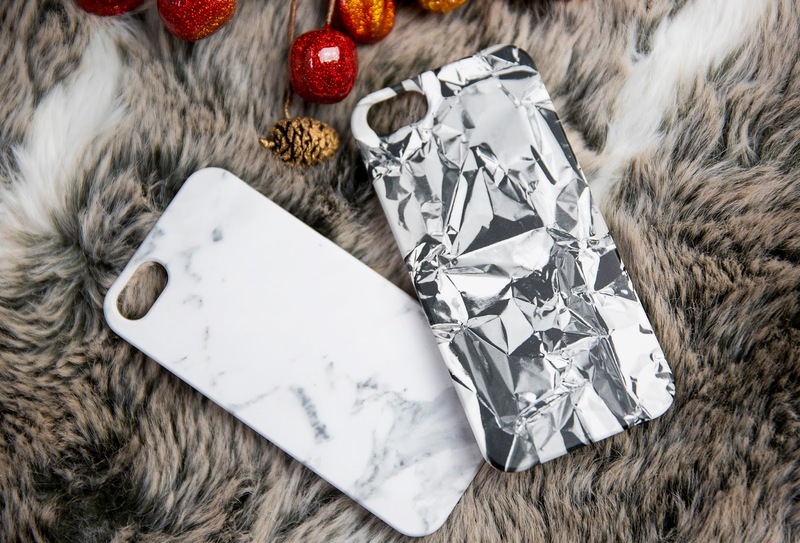 I thought it would be a great idea to host a giveaway, where one lucky reader can win a code to create their very own personalised phone case of their choice. All you have to do to enter is comment below with your email address and follow via Bloglovin ----> link here. Or if you're more of an Instagram user, all yo have to do is follow and can comment on THIS picture with the words "Win". It's that easy! The winner will be announced Christmas eve at 7pm GMT and you will be emailed shortly after. Good luck! In order for you entry to count you MUST comment below with your email and follow via Bloglovin'. Or comment on the Instagram picture and follow via Instagram.